Reviews of families with our pups! Click to See the PUPPiES available now ! Welcome to shereana's Havanese. If you are looking for a new puppy to add to your family call me i am easy to talk to .I will help you find a perfect match for your family . My dogs are all raised in the house. They are pets first. 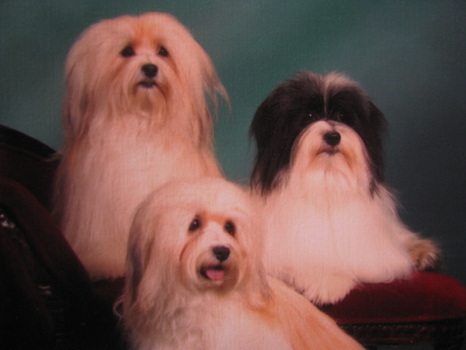 I strive to raise quality havanese by A.K.C. 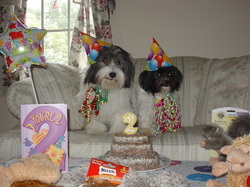 We also show our dogs in akc shows we have a great time together. 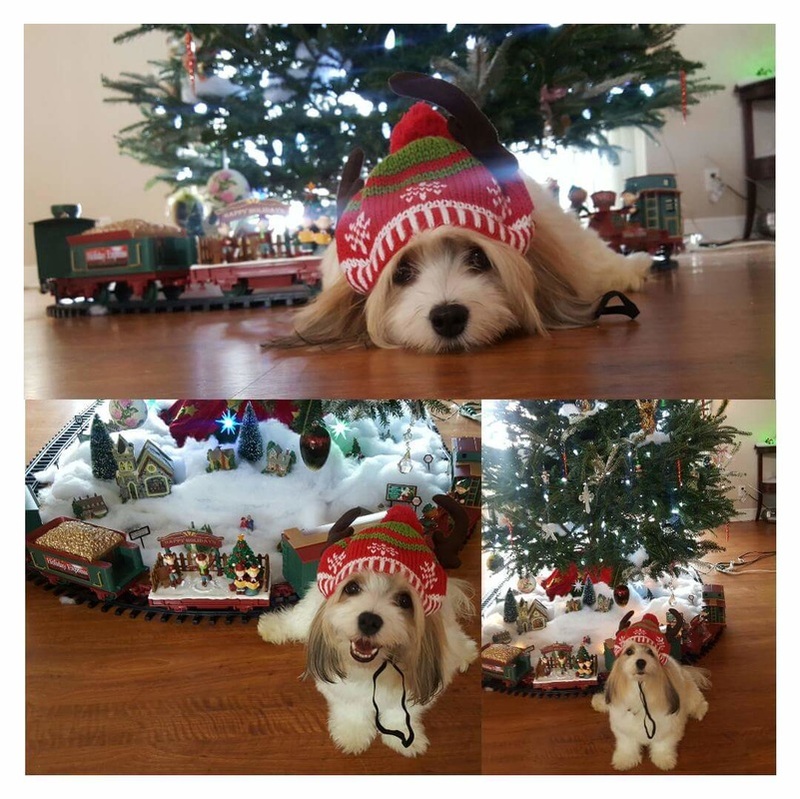 Havanese are amazing little dogs which are full of love and joy to give to their new owners. My baby room is in the center of my house. That way I can interact with them all day & night. I have all wood floors so I can let the puppies run and play. And it is easier to keep clean. 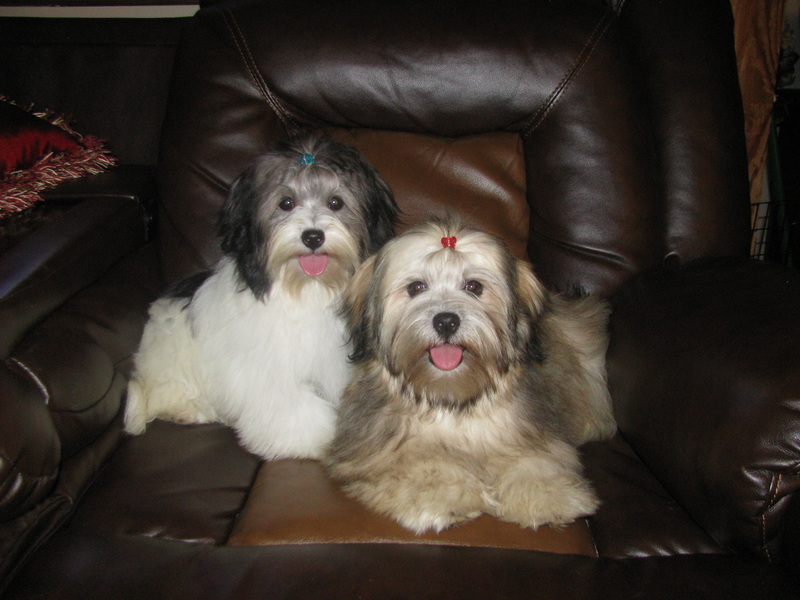 My puppies are socialized with children and are kennel trained. All of my dogs get love and attention every single day. They are not in an outside kennel or in a faraway enclosure. I do not think they make good outdoor pets.they need to live in the house with you like a family member. I purchased my first Pomeranian puppy from a pet shop once I moved out on my own. I didn’t know about breeders then. I wish I would have. My puppy was sick for almost four months. Everything was wrong with him and he was not very socialized due to living at the pet shop so long. He came out of it with T.L.C. When I decided to get him a playmate I knew I wasn’t getting one from a pet shop. A friend suggested visiting a breeder and researching it online. My eyes were opened to new world and I knew that is what I wanted to do with my life. I enjoy watching new life being born into the world. And finding a great home for the puppies. If you are looking for a new puppy to add to your family call me i am easy to talk to .I will help you find a perfect match for your family .If you are wanting to start showing or breeding call me i would love to help you .It is a lot of hard work but done right it is very fun to show . akc shows are a great hobby it gives you that special time with your dog. You don't have to show the puppy you get from me they are happy just being with you. PUPPIES FROM THE PAST THAT WE HAD . God has blessed me in many ways. I can do what I love and spend more time with my dogs, family & friends. God gives these special lives to us to touch many people in different ways. They can help relieve stress, and be therapeutic. Dogs are so amazing that they sense when you are sick or sad and can make you feel better . My puppies are life long companions. They need love, attention and a place to live out their lives as a part of your family. They are special gifts from God and should be treated as such. I do not sell my puppies to puppy mills, brokers or pet shops. My dogs are not barkers or mean. I raise them to be quiet, loving and calm. They are socialized with children and kennel trained. The way you train them is most importantly be consistent. If they are barking and/or whining do not go to them; pick them up when they are quiet. They will learn that is how to get your attention. If you pick them up when they are barking they will think that is how to get your attention and continue to do that. Treat them like children; if a child throws a temper tantrum and gets what they want. They will do it every time. Puppies are the same. They learn by what you expect from them. If you are buying a puppy from me from out of state; shipping arrangements can be made. All puppies and adults will be seen and obtain a health record by a licensed veterinarian. They will be up to date on vaccinations, worming and etc.